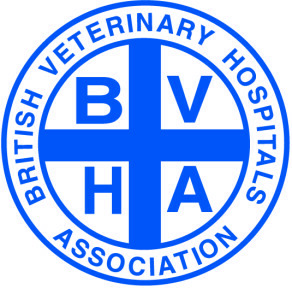 In 2016 the Quantock Veterinary Hospital once again earned the highest accreditation (Veterinary Hospital) for standards awarded by the Royal College of Veterinary Surgeons (RCVS) for veterinary practices. 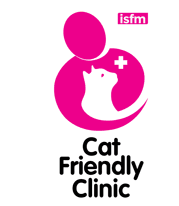 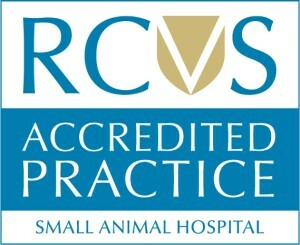 With many practices ‘unaccredited’ and others awarded only the ‘Core standards’ and ‘General practice’ classifications, ‘Small Animal Veterinary Hospital’ is the highest standard of accreditation and is currently achieved by only 7% of veterinary practices, that are part of the Practice Standards Scheme, in the UK. 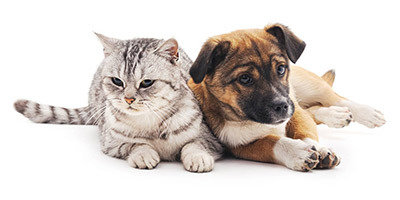 The Veterinary Hospital status is awarded after a rigorous hospital inspection and audit by RCVS inspectors every four years with the possibility of spot checks between inspections.